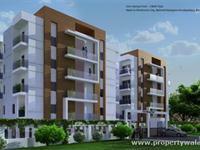 PropertyWala.com has 29 2BHK, 3BHK, and 4BHK multistorey apartments for sale in Hosur Road area, Bangalore starting from Rs 30 lakhs to 2.6 crores (average rate Rs 3,522 per square foot). 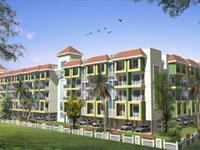 Over 26 flats are available in upcoming and resale apartment projects/societies like Concorde Midway City, Icon Honey Pool and Paraiso All Lago. 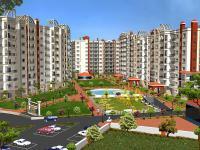 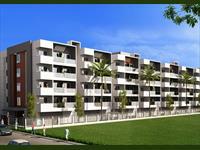 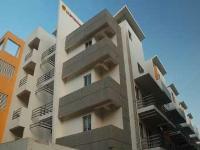 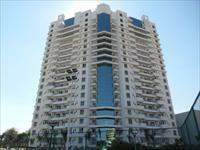 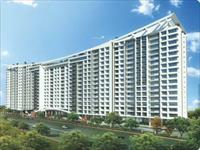 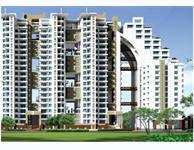 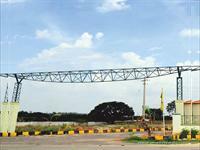 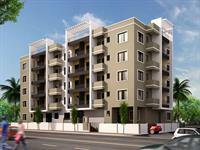 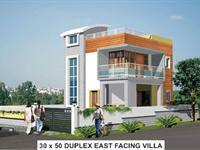 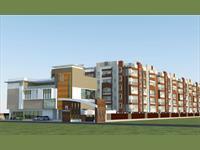 We also have apartments & flats in localities nearby Hosur Road, like Koramangala 2nd Block, Silk Board and Madiwala.